Visit our online store to view our range of industry-leading products! We offer finance options and equipment for rent! Lighter and quieter and more powerful, not made in China! 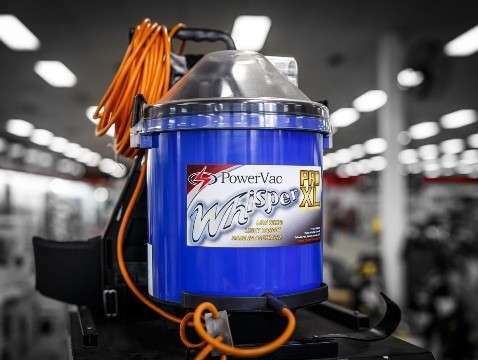 With more than 25 years in the industry, PowerVac has the knowledge, experience and expertise to know what our customers want, and how to supply them accordingly. 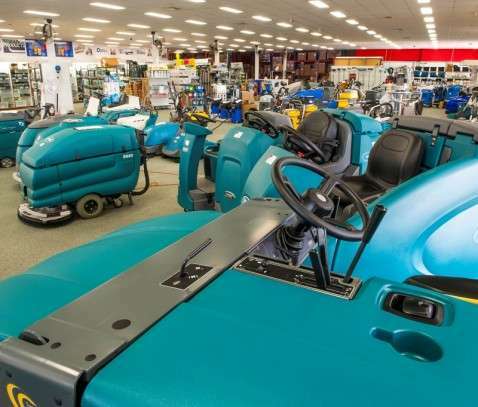 We have been manufacturing, importing, distributing, and servicing industrial and commercial cleaning equipment for home and business owners across Perth for almost three decades. 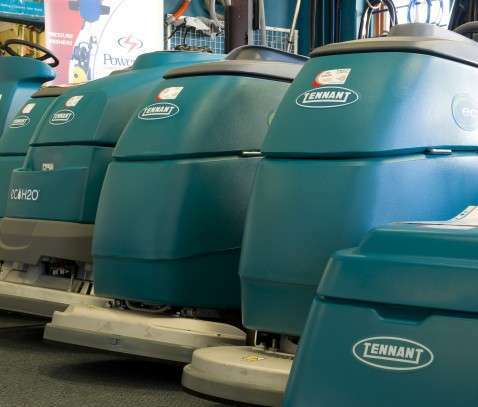 Our team pride themselves on the quality of both our products and our service, offering a range of commercial floor cleaners, industrial vacuums and carpet steamers, paired with an unmatched customer experience. Contact us today to see what we can do for you! As a Western Australian family-owned business, we have established ourselves as one of the leading companies in our field. 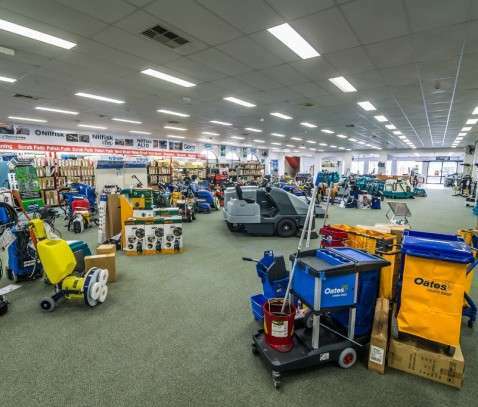 We offer full service, back-up and support on all equipment, and we sell and stock the largest range of commercial cleaning products, spare parts and accessories in WA. So, whether you’re looking for cleaning supplies or expert advice for your cleaning requirements, you’ve come to the right place. As a well-established company with a loyal customer base, we take great pride in servicing our clients to the best of our ability. We stock all major brands and offer a full after sales service. Located in Osborne Park, our hard-working team is knowledgeable, friendly and always willing to help. In addition to our team of commercial and industrial cleaning experts, we have a modern, fully equipped workshop, as well as a fleet of mobile service vehicles offering onsite services anywhere in the Perth metro area. 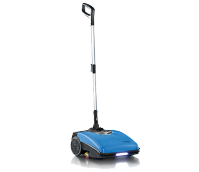 Our range of cleaning equipment caters for all surfaces, in a variety of situations. 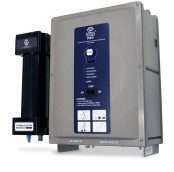 We are a preferred supplier to the WA Local Government, as well as many other local Perth businesses. As the only company that still manufactures vacuum cleaners in WA, our focus is on quality and performance. Our Whisper Pro backpack is recognised as the lightest, quietest, and most powerful backpack vacuum cleaner available on the market. 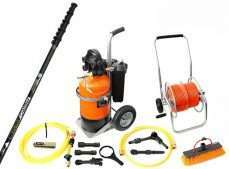 Our factory in WA manufactures Whisper PRO XL and PrimaVac backpacks, as well as Mighty Midget pull-along vacuums. When it comes to your equipment, we offer full cleaning, equipment repair, and maintenance services, ensuring your equipment stays productive for longer, saving you on downtime and money. As a member of the RapidClean national supplier’s cooperative, PowerVac offer a full selection of cleaning supplies such as chemicals, paper, and cleaning accessories from leading cleaning brands such as Oates, Sabco and 3M. We stock an enormous range of industrial and commercial cleaning products, including supplies and accessories, vacuum cleaners, scrubbers, pressure washers and a host of chemicals and consumables. 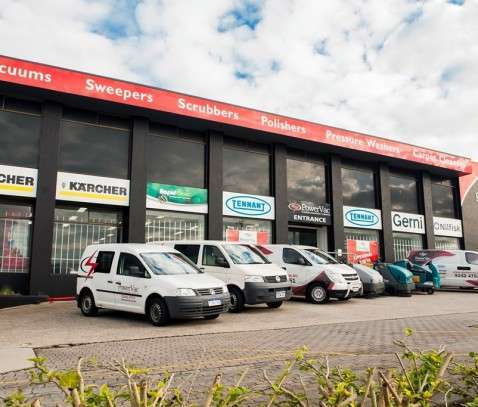 We sell everything you need to keep your commercial or residential premises clean, making us a convenient, one-stop-shop for all your cleaning needs! 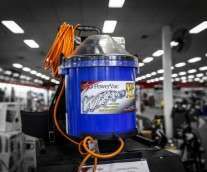 At PowerVac, we only stock and supply leading brands to ensure everything you buy is in good working order. We import and distribute a wide range of reputable European and US brands for industrial cleaning equipment, including Tennant, Karcher, Nilfisk, Nilfisk Alto, Gerni, Santoemma, Ghibli, Numatic, Kranzle, SteamVac, Sapphire Scientific, Whyte, Hako, Cilmas, NSS and Comac. We also sell and hire out reconditioned cleaning equipment, providing an excellent and affordable short-term cleaning solution for your home or business. 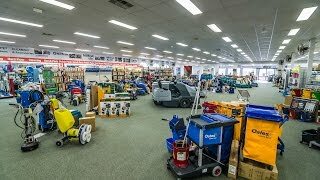 So, whether you’re looking for commercial floor cleaning machines, vacuum cleaners or any other piece of industrial cleaning equipment, you can ensure your premises are always clean by choosing PowerVac. Using the right equipment, parts and accessories has never been easier. 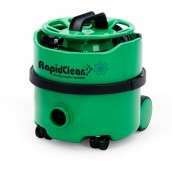 Contact our Perth team to buy or hire commercial cleaning equipment today!